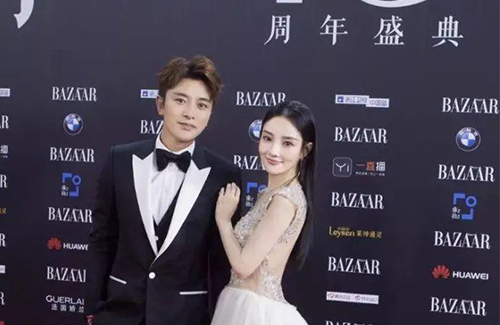 In December 2017, Chinese paparazzi revealed that actress Li Xiaolu (李小璐), who was married to actor Jia Nailiang (贾乃亮), had an extramarital affair with the rapper PG One. After the scandal broke out, Jia Nailiang released a statement pleading for privacy, as the scandal was starting to personally affect their families. It has now been over a year, and the public still hasn’t forgotten. Li Xiaolu has laid low, halting work to focus on her daughter Jelena, while Jia Nailiang is left to face the brunt of it all, answering the same questions over and over again. There were rumors that the couple reconciled, followed by more rumors that the couple were divorced. These contradicting speculations wheeled past 2018 like a never-ending ferris wheel. The public are now left more confused than ever before. 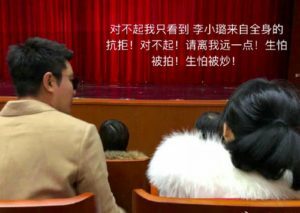 The latest rumor, however, suggests that Jia Nailiang and Li Xiaolu are indeed divorced, but Jia Nailiang is showing signs of regret. For the health and happiness for their daughter, Jia Nailiang and Li Xiaolu still attend events together. 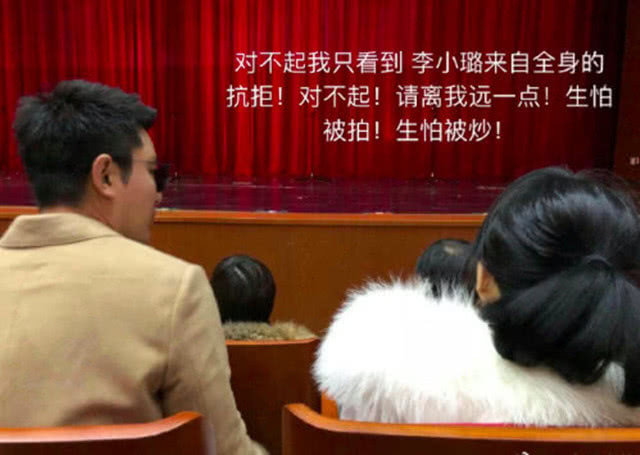 A netizen recently spotted both parents watching Jelena’s recital, and they sat together. 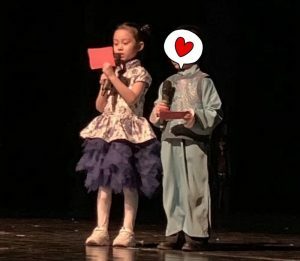 Fans of both camps had different opinions on their reunion—while Jia Nialiang’s fans believe that the actor could be looking for a reconciliation, Li Xiaolu’s fans has maintained that Li Xiaolu is against it, adding that Li Xiaolu and Jia Nailiang barely interacted while watching their daughter’s performance.